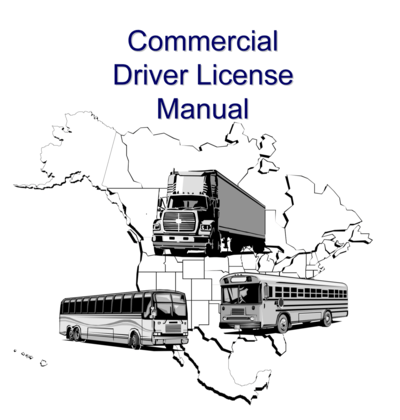 The Georgia CDL Manual, also known as the Georgia CDL Handbook, is the training manual you will study in order to pass the written test to obtain your Georgia commercial learner's permit. The commercial learner's permit allows you to drive a tractor trailer as long as you have a licensed CDL holder in the vehicle with you. The Georgia CDL manual also contains various sections of required materials for obtaining your CDL endorsements, or CDL certifications, some of which are required for driving a commercial vehicle, others are optional. You can also pick up a paper copy of the Georgia CDL manual from your Georgia state's DMV office. Trying to read and memorize the entire Georgia CDL handbook can be a long, boring, difficult process so we've created a much better way of studying the Georgia CDL manual, and it's free! Our High Road Online CDL Training Program is a free program we've built to make it so much easier and more enjoyable to prepare for getting your Georgia CDL permit. The Georgia CDL handbook is built right into our online CDL training program but we've broken it down into small sections with multiple choice questions after each section. 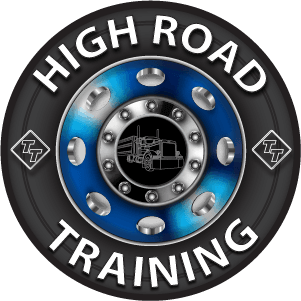 Our High Road CDL Training Program contains the Georgia CDL manual to study for your Georgia commercial learner's permit. We've broken down the Georgia CDL handbook into small sections with multiple choice questions after each one. To learn more about getting your Georgia commercial learner's permit and CDL license you should explore the website for the Georgia Department Of Transportation. To learn more about getting your Georgia commercial driver's license you can check out the CDL licensing information and requirements for Georgia.